Mason McVicker is a native Charlottean who received his B.A. in Operations and Supply Chain Management from UNCC. 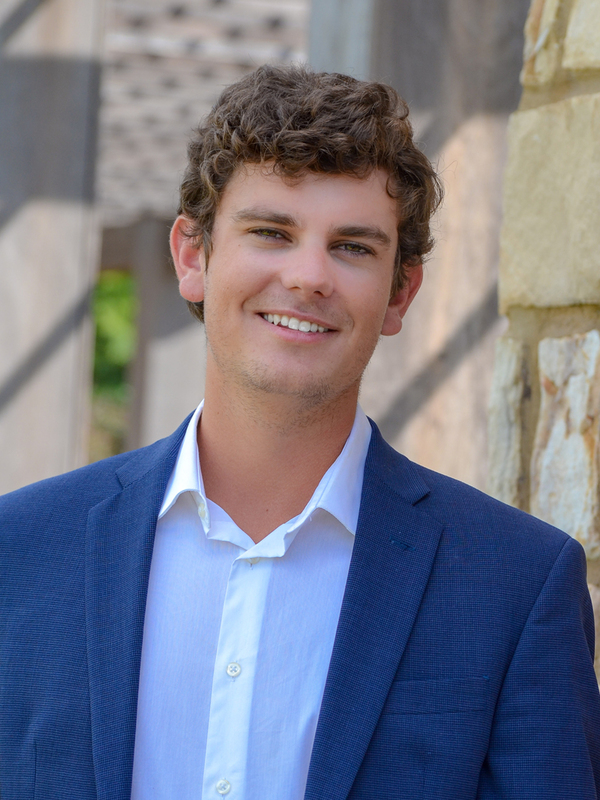 Mason began his career in real estate by interning with The Chambers Group for two years. In 2018, Mason joined The Chambers Group full-time as the company’s Marketing Assistant. Mason is currently in the process of getting his real estate license. As the Marketing Assistant, Mason collaborates on GIS and Marketing projects through Adobe CS and ArcGIS. Projects consist of listing marketing materials, tenants profiles, client tours, data analysis, and demographic research. In his free time, Mason enjoys traveling the world and has traveled to nearly every U.S. state. His puppy, Betty, keeps him busy.